Since our beginning in January 2000 it was decided to feature a member farm each month in our newsletter and online for us all to become better acquainted. Through the years we had many adventures, wonderful experiences and lessons learned that we may share with each other! 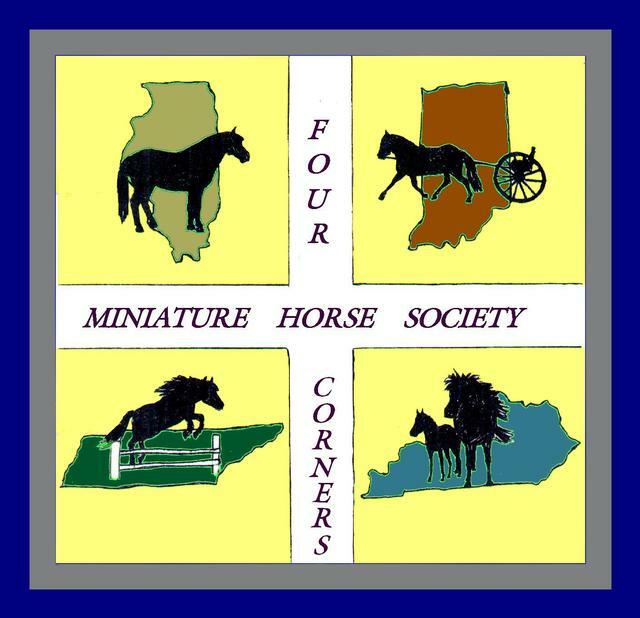 Beginning at the February 2003 meeting, each member should submit their featured farm story, pictures and other items you'd like to share to Valerie Wright.